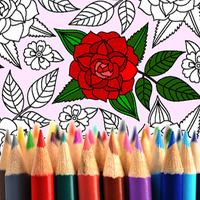 "Relax the mind while coloring flowers and mandalas"
Platform: Android phones or tablets. There are no age restrictions. The interface is too simple and unattractive. Do you like Adult Coloring: Flowers? 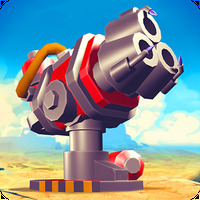 Blast away endless hordes of enemies from your device! Plunge into a world full of entertaining puzzles! Can you save Earth from invading aliens? 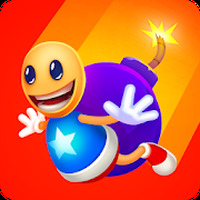 Sling, bounce and swing your Kong to glory! Do everything to ensure that the falling ball reaches the bottom! Do everything to save the forest by filling the rings!